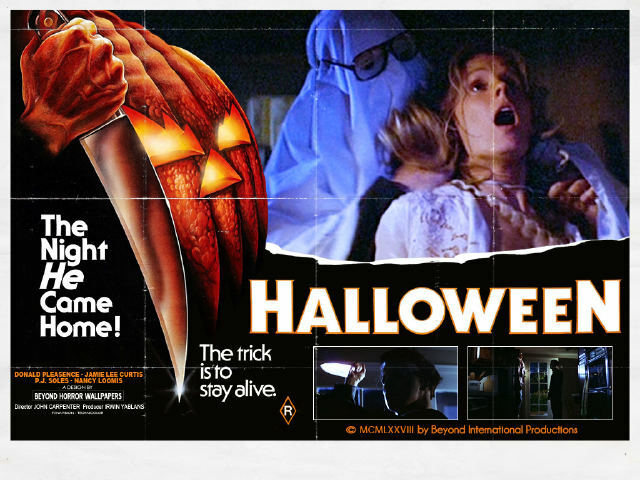 MOVIEcomm Episode 8 – Halloween (1978) Is OUT NOW! After some Technical Difficulties, which can be heard slightly throughout (Sorry! ), The Duo sit down with the beers and wine as they watch a film that catapulted Jamie Lee Curtis into Scream Queen folklore, Discussing some Trivia on the film, Rules of a Slasher film, Working out that Michael Myers is just a Pervert and Lots more random ramblings. Listen along as a simple Podcast packed with Movie banter, Trivia and entertaining discussion or you can Listen along as an Alternative Movie Commentary and watch the Movie as we watch it. Experience a New Type of Commentary with the MOVIEcomm Crew. Let us know what you thought. What MOVIEcomm’s would you like to hear in the Future.